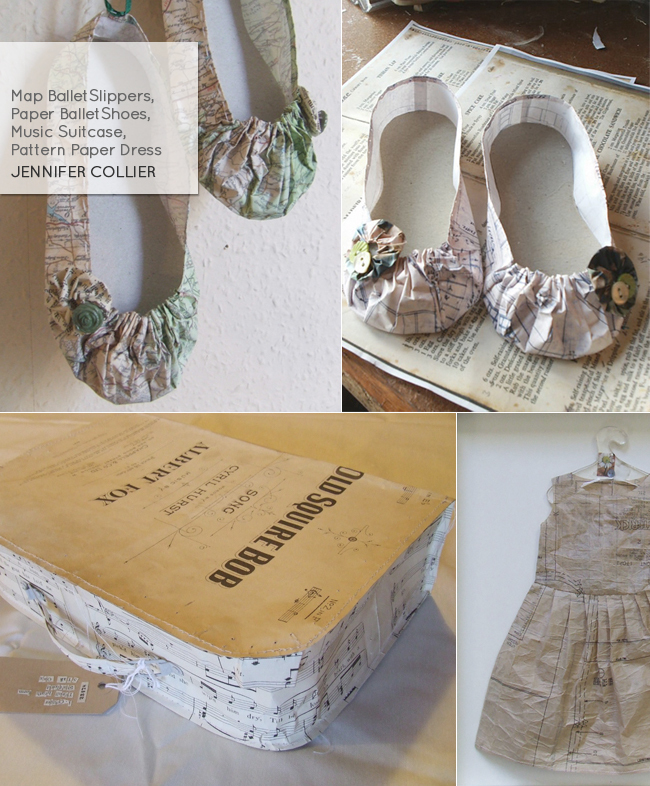 Jennifer Collier's work shows exactly just how magical handmade can be. No WAY! These are just amazing. Totally inspirational, thanks for featuring Jennifer's work! So cool! I love the shoes! Oh! How incredible.....and absolutely magical and beautiful! Thanks for sharing these hun! wow...these are magical...catching up here from the last few weeks..you are such an inspiration love. i left you a little souvenir over at my house. so precious. very very beautiful. wow, her work is amazing! delicate and adorable. It is so beautiful! Lovely and vintage inspired. This is wonderful, so very unique! the sweetest little shoes..oh my. gawd, i love her stuff!